Desserts spell backwards means Stressed. Who can ever resist desserts especially a tasty one? 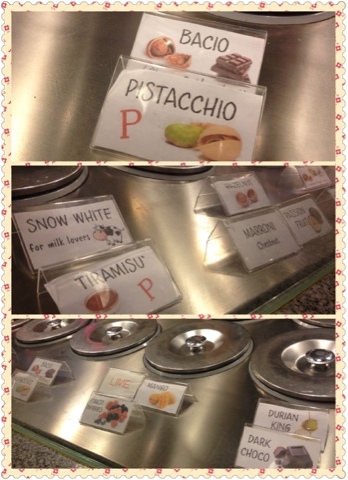 I am one of them that adores quality dessert especially Gelato! When I first stepped into the store, I was asking the lady "where is the gelato?" There was no sight of any gelato in the display cabinet. Then I was told all the gelato was stored in pozzetto cabinet. Where is the gelato, babe? The rationale behind this kind of unique storage is to ensure no light or air contamination will affect the quality of the gelato. 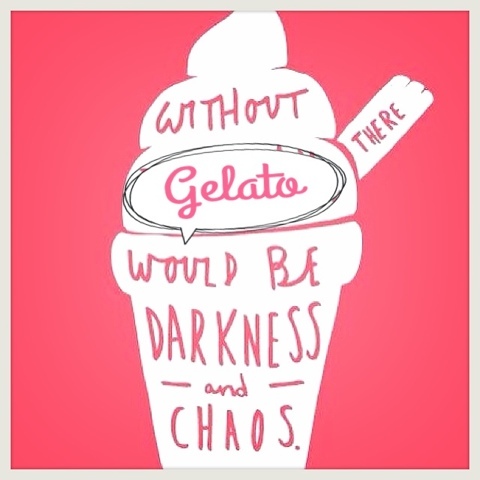 All customers will enjoy the gelato that is in perfect consistency, smoothness and taste. 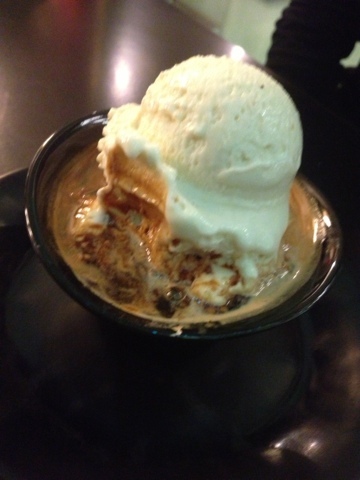 One mouthful into any of the flavors, you can immediately taste the freshness and smoothness of the gelato. 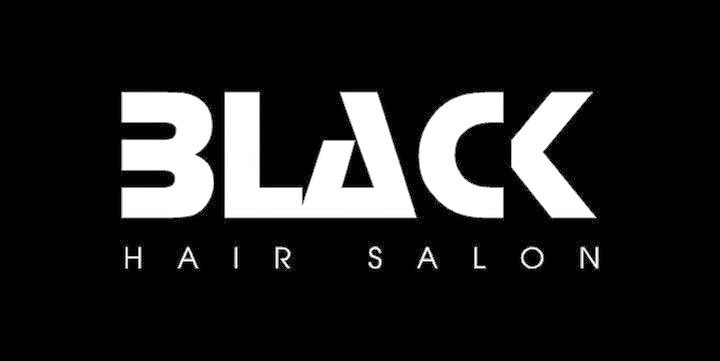 As what Mr Marco Alfero, the owner commented, most of the ingredients were specially imported from Italy and all freshly made in their lab in MacPherson Lane, Singapore. Another deadly irresistible wake-me up concoction I tried; Mao Shan Wang with Espresso. Slurps even for a non-durian lover me. It tasted really 'durian', lost for words, hmmmm. So glad the gelato is 96% fat free, I can eat it happily without feeling guilty I will pile on extras. 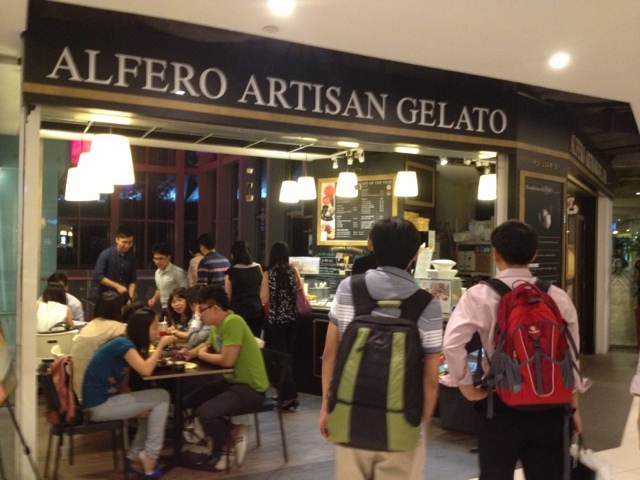 Perhaps I will make a trip down tonight to rid my Monday blues away with Alfero Gelato.